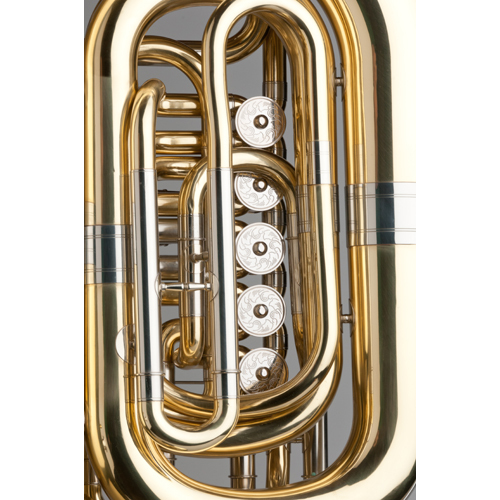 The CC Tempest has raised the standards for the Professional. 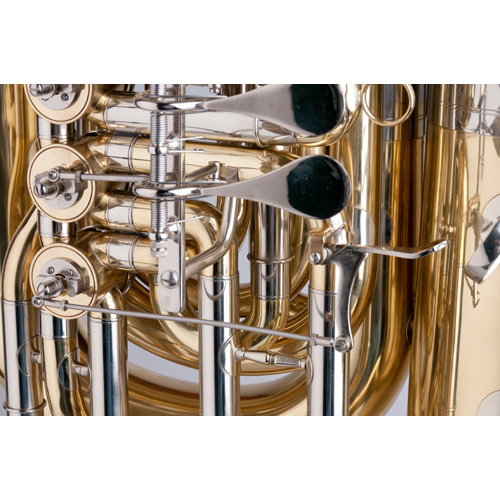 The CC Tempest has raised the standards for the Professional. 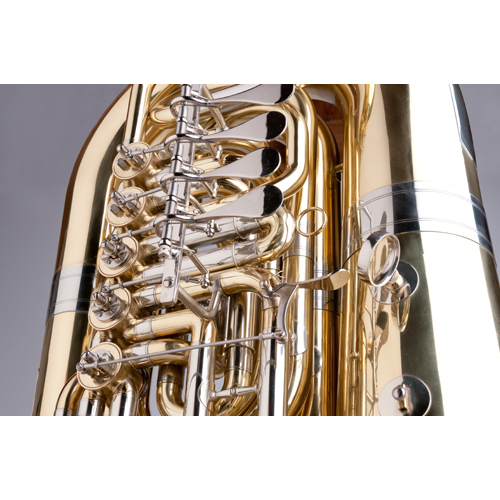 With its handmade construction, our ideals of pitch, response and refinement of sound are accomplished. 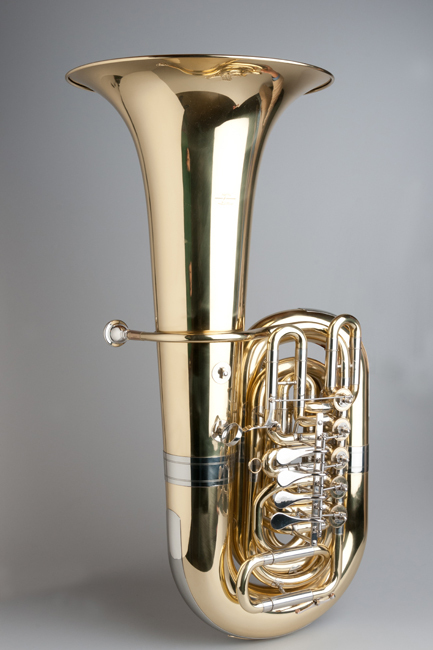 The bore is .770” and the bell is 18”, with expanded bell tapers and valve action to get more sound. 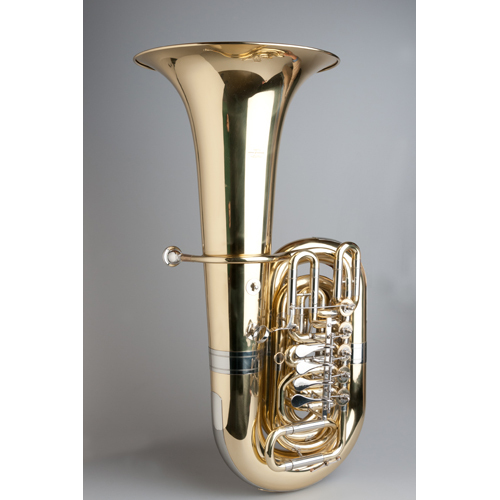 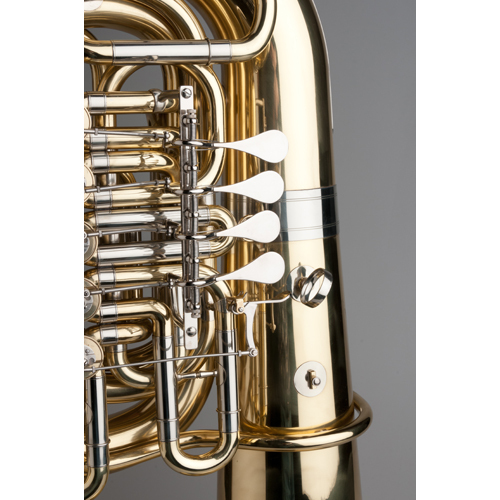 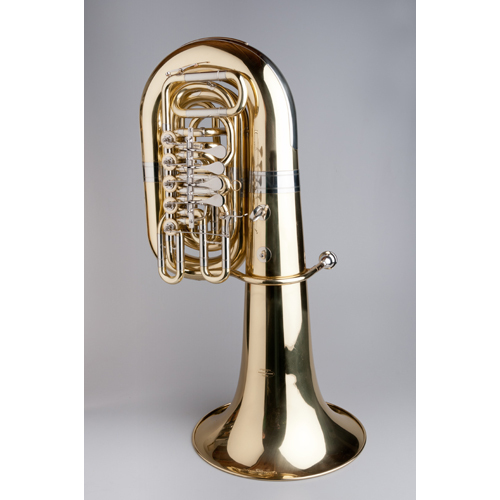 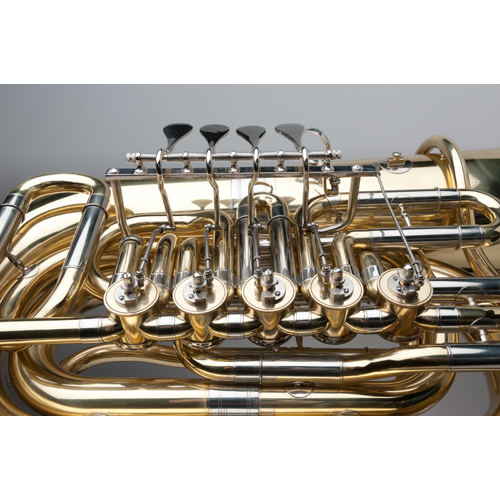 This CC Tuba is at home in the orchestra, band or as a solo instruments. 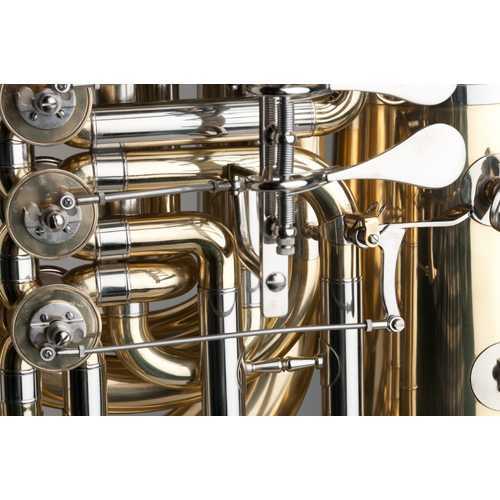 The 5 Rotary Valves comes standard with Ball and Socket Linkage. 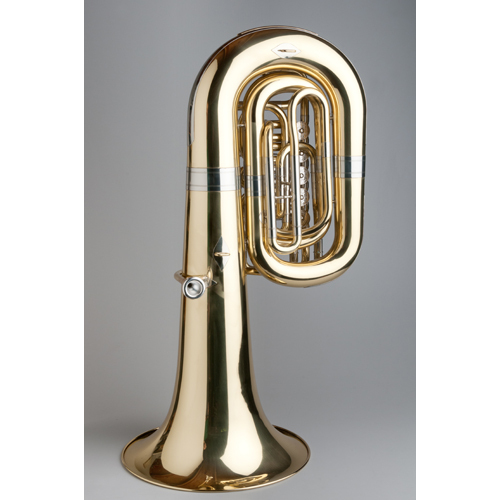 It comes with a Wheeled Hard Case, mouthpiece and 5-Year Warranty.